Salon Fabrojaé opened in 1992. 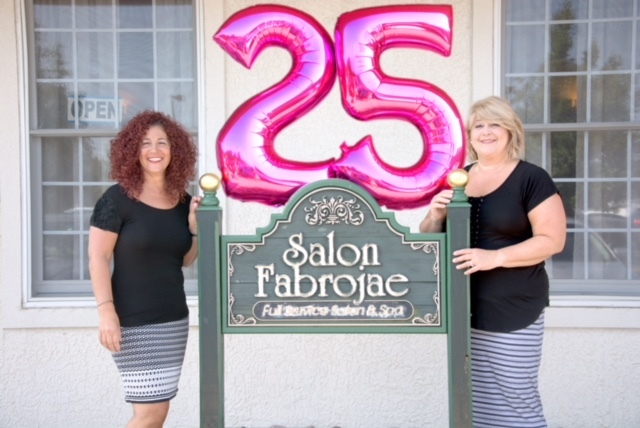 The salon is owned and operated by Rochelle Petit and Jaime Pustizzi. Through hard work, dedication and a vision of the future, the business moved to it's current location, which is 3,300 sq. feet. The salon now has 24 employees, a large retail area, waiting area, 5 manicure & pedicure stations, 2 facial/treatment rooms, 1 massage room, 14 styling stations, 1 full & 2 half bathrooms. 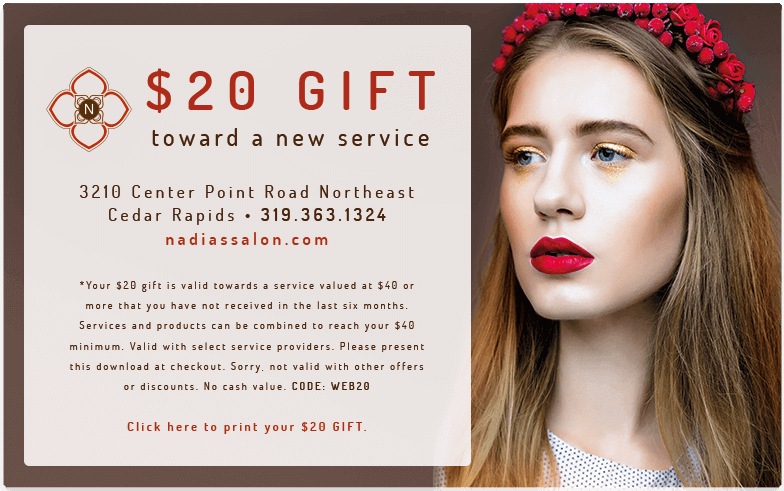 Salon Fabrojaé is an Aveda concept salon; yet, we also offer Wella and we exclusively offer System Professional treatments & products. Salon Fabrojaé offers an extensive variation of salon as well as spa services. We are open 6 days a week and look forward to providing you with a relaxing experience unlike any other!